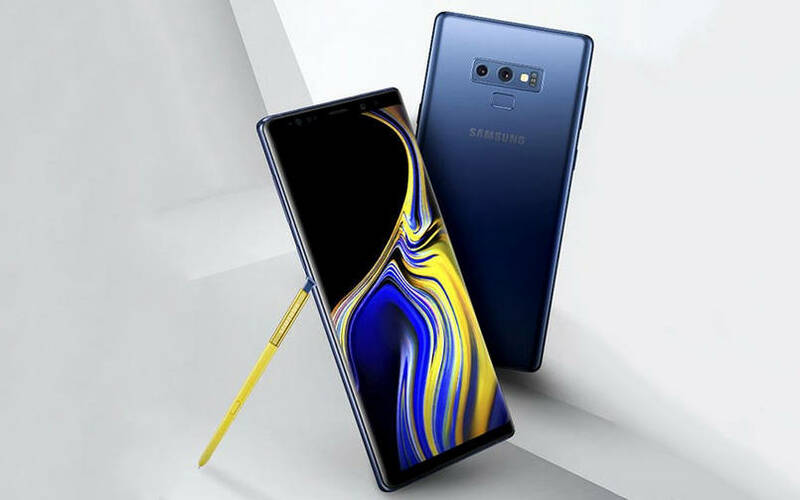 As we head deeper into the first half of 2019, we're once again zooming in on Samsung’s top of the line mobile workhorse - the Galaxy Note9. The Galaxy Note9 offers everything that its predecessors do and more, shaping it into an absolute powerhouse of a phone even in 2019. Recently, some of our HardwareZone Forum members managed to get some extensive hands-on time with it, so let's check in with they think. 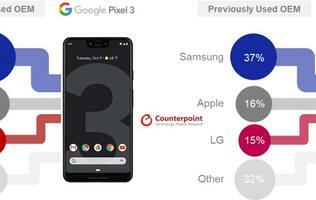 To put that into perspective, that’s enough combined storage to give most Android flagship models a run for their money. 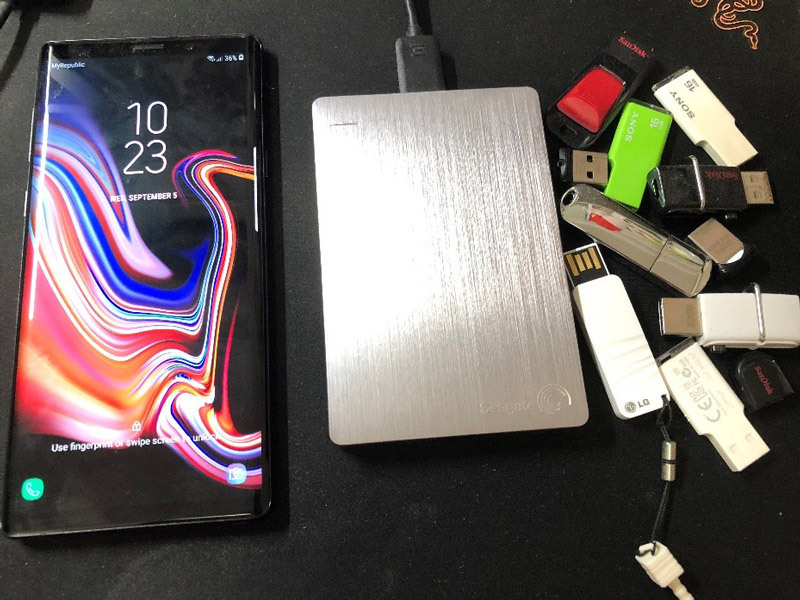 It’s such a step-up that Galvin considers it the icing on the cake, as it’s infinitely preferable to “carry the Note9 over a portable hard drive or a handful of thumb drives,” as illustrated in his photo above. The beloved S Pen stylus is now even better on the Note9, largely thanks to its new Bluetooth integration. Edwin details his experience rather enthusiastically, saying that even when note-taking is out of the picture, he found “some of the other features to be essential”. He shares how the S Pen helped him with online shopping, taking screenshots and getting live translations. He considers Smart Select to be its most appealing feature, letting him send cropped screenshots directly from the screen rather than going through the conventional capture-and-edit process. That’s not to say the pen’s core features have gone untouched. 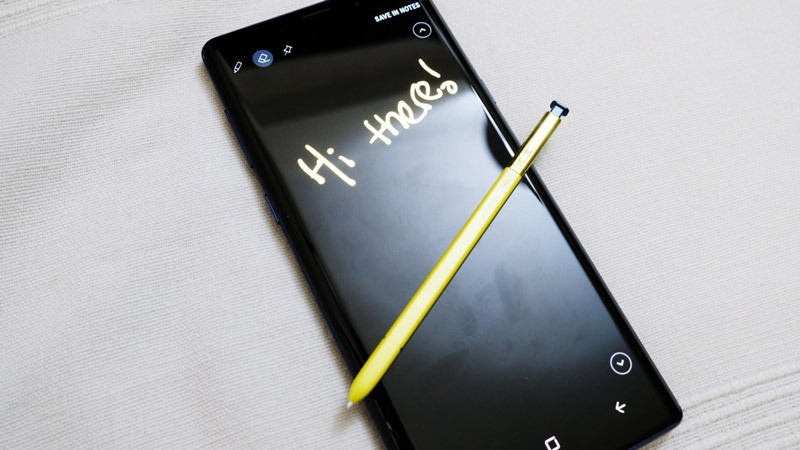 The Screen Off Memo automatically turns the Note9 into a digital pad when the stylus is ejected, even when the phone is locked. Edwin agrees with Hafeez on its usability, adding that he appreciates how the Note9’s S Pen Only mode helpfully ignores unwanted touch input. Turn the phone on and it’s clear that the screen is one of Note9’s strongest suits. 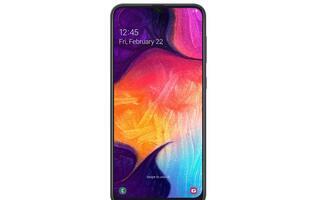 It makes full use of the available space, greeting users with its stunning 6.4-inch QHD Super AMOLED Infinity display. Royston appreciates that the curved display essentially makes the phone “bezel-less in all angles,” giving the Note9 a more “premium” feel than most smartphones he has tried. 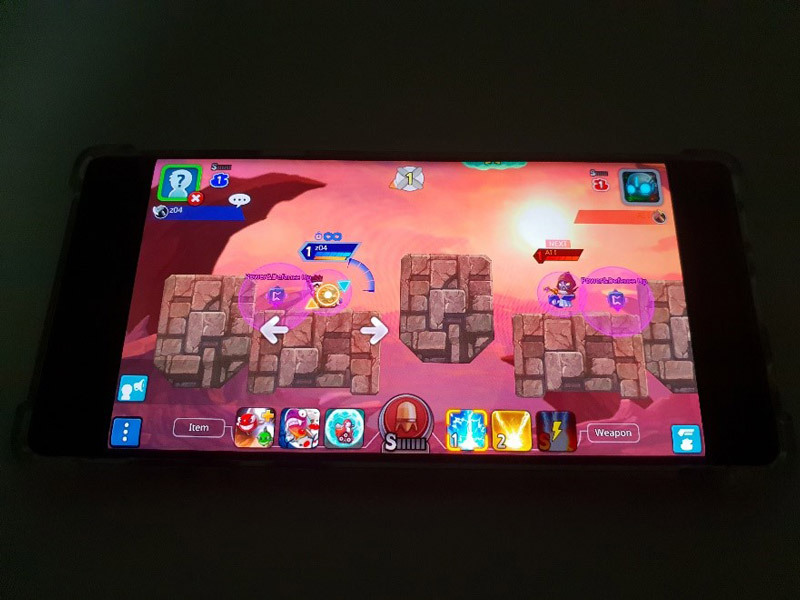 In a different report, Huxian talks about reliving his childhood gaming in QHD resolution. 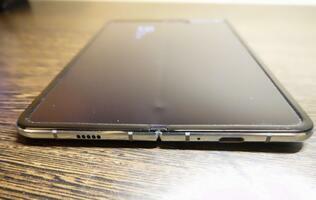 He says the phone runs “perfectly fine without any lag or stuttering even when the phone is set to max resolution”. 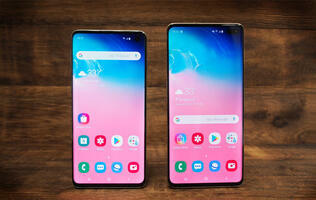 On top of that, she finds the Note9’s comparatively larger screen actually makes playing some games easier! 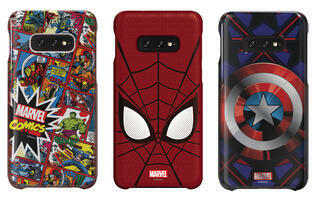 Color is very much a personal taste, and Samsung has recognized that. 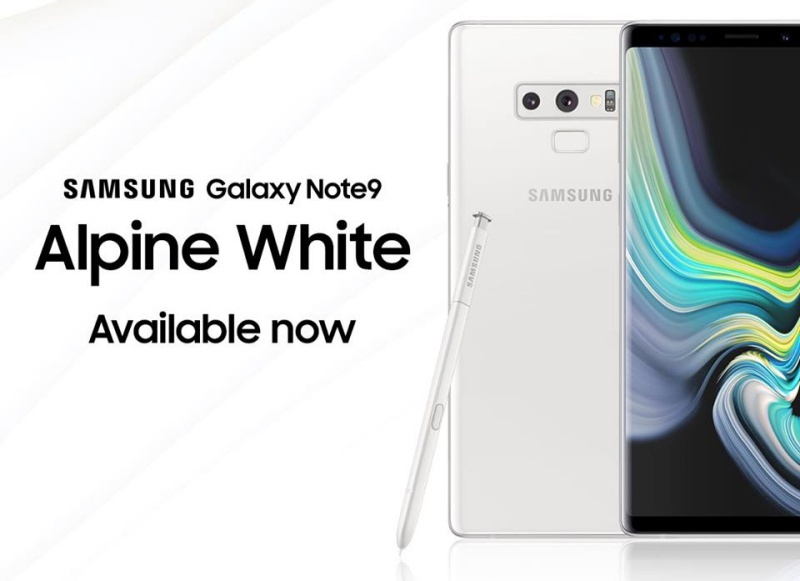 With the new Alpine White color option launched in mid-January 2019. Massive combined storage, an excellent Bluetooth stylus, and a stunning QHD display all form a premium package that leaves little else to be desired. The Samsung Galaxy Note 9 retails for S$1,398 (128GB) and S$1,728 (512GB) respectively and you can find out more from our review as to why it is a phone with no compromises.